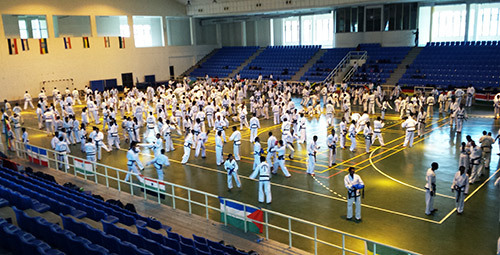 400 red- and blackbelts participated from August 2nd to August 4th at pattern, sparring, self-defence, Kids, step sparring and umpire seminars and due to the good work of the team (Masters McNairn and Santaniello, Subums Enander and Morris and Mr. Olsson and myself) we were able to devide the big number of participants into severeal groups and could work more effectively and successfully. 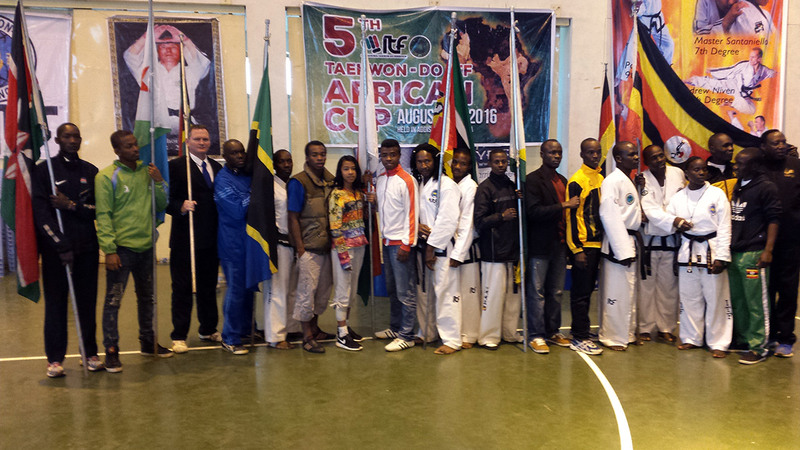 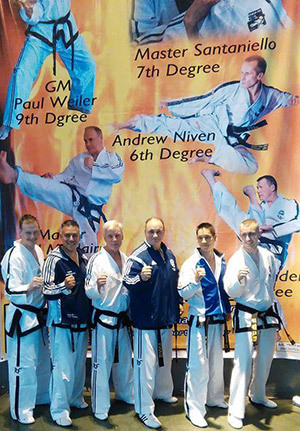 The atmosphere was fantastic and with every moment it was clear that the African representatives are “really brothers and sisters in TKD”. 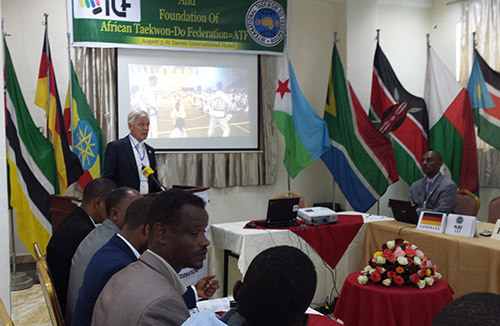 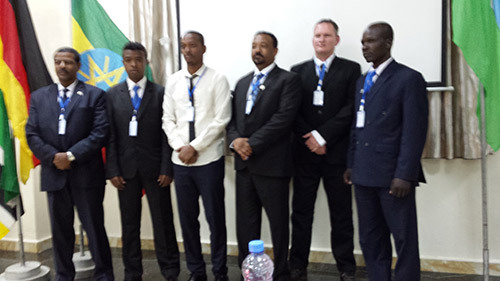 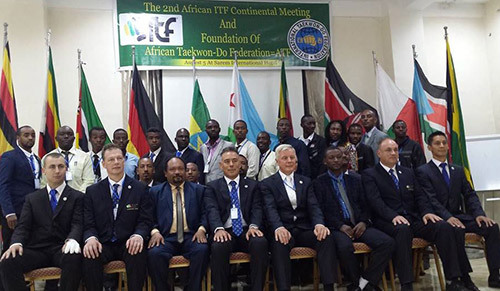 All participants oft he African Taekwon-Do Federation Constitutive Meeting on August 5th, 2016 at SAREM International Hotel Addis Ababa (Ethiopia).